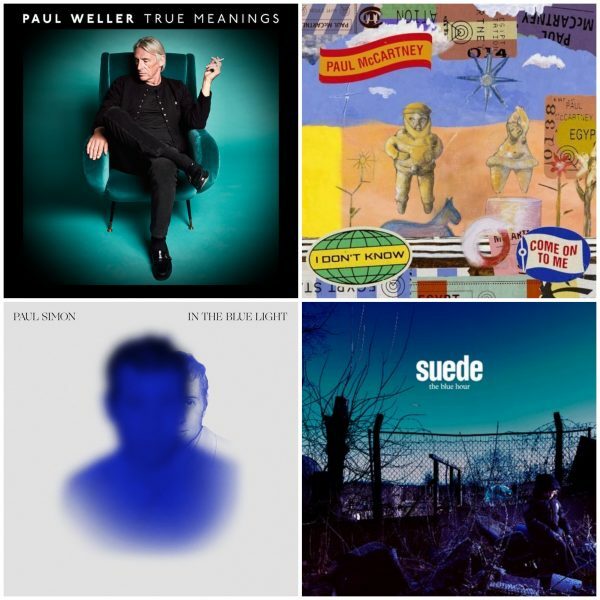 PoP RECOMMENDS | RETROPOPROCK : NEW ALBUMS FROM PAUL WELLER, TODD RUNDGREN, RON SEXSMITH & RAY DAVIES! 2017 has been a fantastic year so far for lovers of good old fashioned classic pop-rock and today we spotlight four vets who have delivered new music that lives up to their immense reputations. Enjoy! 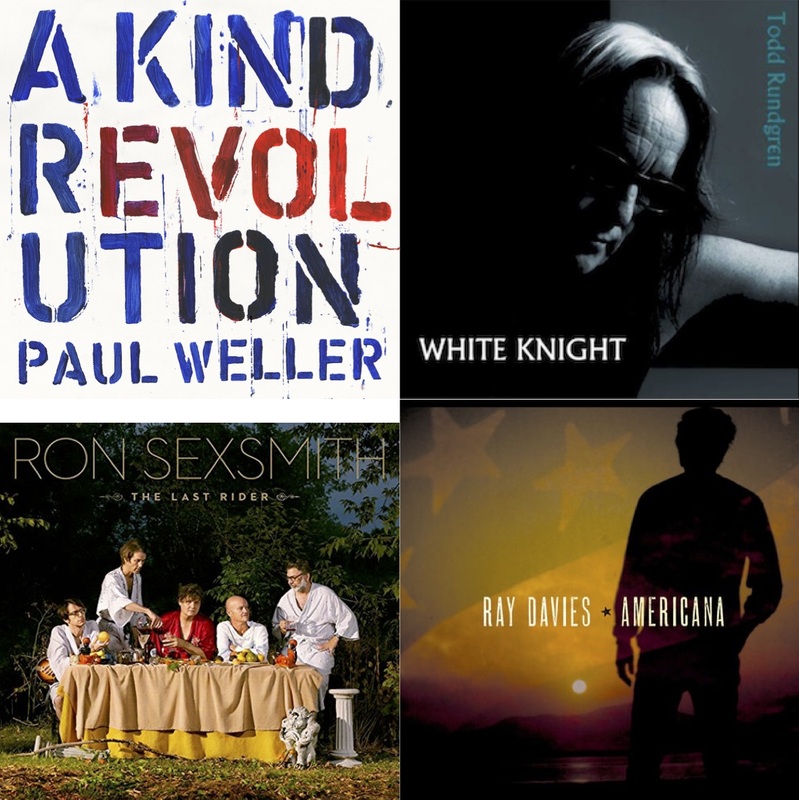 Author Kevin MathewsPosted on May 13, 2017 Categories MUSICTags Paul Weller, PoP Recommends, Ray Davies, RetroPopRocks, Ron Sexsmith, Spotify, Streaming, Todd RundgrenLeave a comment on PoP RECOMMENDS | RETROPOPROCK : NEW ALBUMS FROM PAUL WELLER, TODD RUNDGREN, RON SEXSMITH & RAY DAVIES! The Jam (1972 – 1982) was more than a band, it was a way of life, a way of thinking. 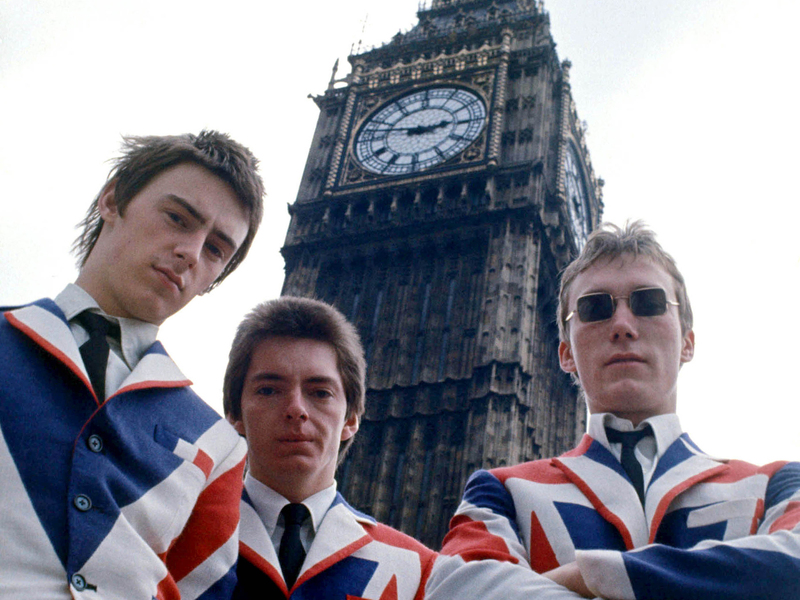 And of course, a documentary about The Jam just cannot be a run-of-the-mill documentary. 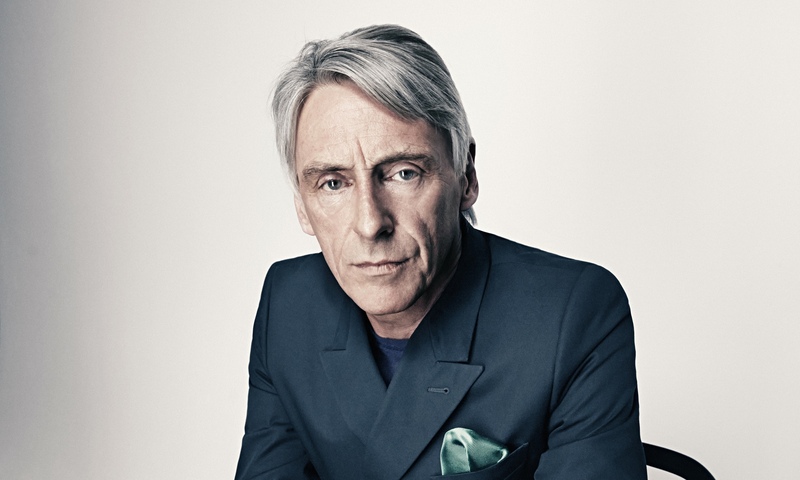 Paul Weller’s new album Saturns Pattern is a revelation! Here is one of my favourite tracks, the infectious “Pick It Up” with an equally memorable music video, starring Martin Freeman (The Hobbit, Sherlock etc) as a sad bloke going through a mid-life crisis of sorts. True blue pop lovers, don’t miss this! 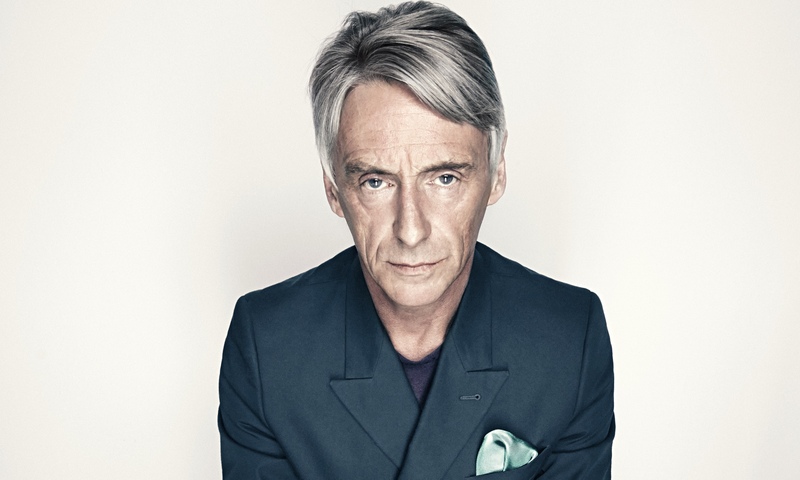 ALBUM REVIEW: PAUL WELLER’S SATURNS PATTERN MAY BE THE MODFATHER’S BEST ALBUM IN FIFTEEN YEARS! Whilst the last couple of solo albums have not been bad per se, there has been a sense of creative ennui on the part of the Modfather, since the release of 2002’s Illumination, in fact. Author Kevin MathewsPosted on November 4, 2015 November 13, 2015 Categories MUSICTags Album Review, Brit-rock, Paul Weller, Saturns PatternLeave a comment on ALBUM REVIEW: PAUL WELLER’S SATURNS PATTERN MAY BE THE MODFATHER’S BEST ALBUM IN FIFTEEN YEARS!